Get the highest industry standard SSL certification with 20% off! These days, many websites are vulnerable to web attacks, and customers are becoming more careful with the sites they purchase products or services from. Trust seals are expected, as a way of reassuring shoppers that their information will be protected. To do this, businesses need to get SSL certified. 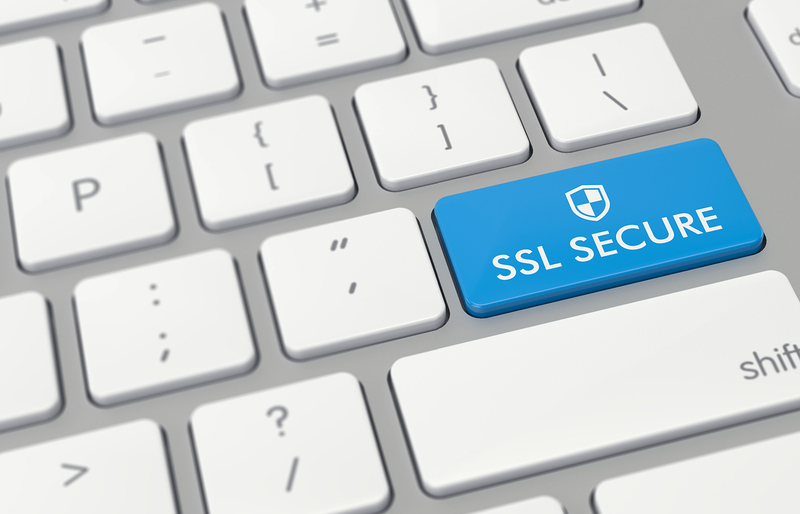 An SSL certificate lets you get improved search rankings, making your website secure and protecting customers from malicious attacks and security threats. If you need any more convincing, Google indexes websites that don't have the certification, resulting in low rank and credibility. Don't get left behind! 70% of online shoppers cancel their transactions because they do not trust the website. Furthermore, having an official security logo in your site increases its trustworthiness by up to 75% for customers. At Crazy Domains, you can add credibility to your business with the highest levels of industry standard security, enabling you to protect customer information and facilitate safe and secure transactions. Big Savings with 20% off! You can save 20% on all standard SSL certificates with our latest Crazy promo! Protect your privacy and increase security to promote trust with your customers. Get certified now! Use the code CRAZY20SSL when you checkout to enjoy this limited deal. Enjoy the best security today with SSL Certification from Crazy Domains.